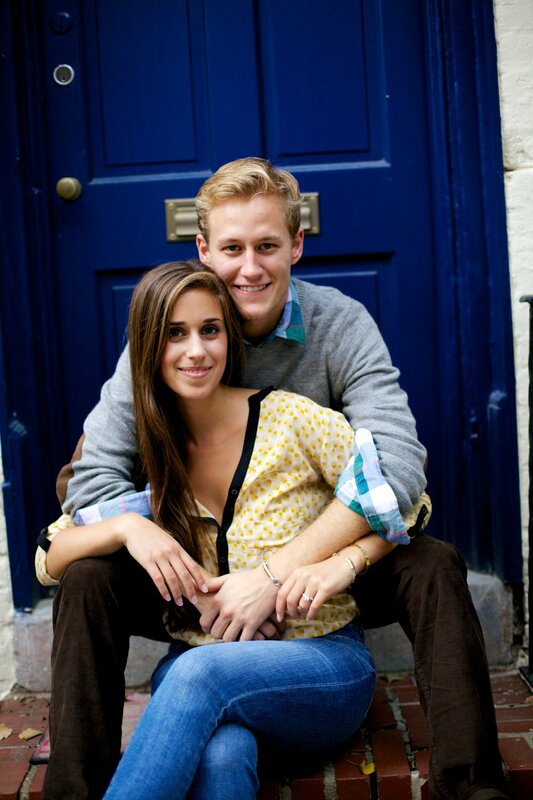 Congratulations to Adriana and Ben on your engagement! It was so much fun to create some memories in Fitler Square with the two of you (and your puppy Lander) to celebrate your engagement. Wishing you all the happiness in years to come!